Following the hosting of 2 regional cricket fixtures in 2 separate islands, many were of the opinion that the cricketing authorities in the islands would have taken steps towards ensuring the marketing of the 2017 Windward Islands Senior Men Cricket tournament. 17 years into the 21st century, the manner of obtaining information of tournaments taking place within the 4-island grouping of the Windward Islands is still done in the manner of the 1980s and 1990s. Over the years, tournaments taking place in the region have seen coverage carried out by 1 individual and reports sent to regional media houses and colleagues. The latest was the 2017 WINLOTT — Windward Islands Under-15 cricket tournament, and the 2017 Regional Women Super 50. How can the cricketing authorities of the individual islands cricket associations say with any conviction that they are satisfied with the media coverage? It is expensive for media houses so there should be collaboration between a journalist, the private sector, and the cricketing authorities. From Saturday, 20 May, queries have been going around as journalists sought information on the matches being played in the 2017 Windward Islands Senior Men Cricket tournament, underway in Dominica. 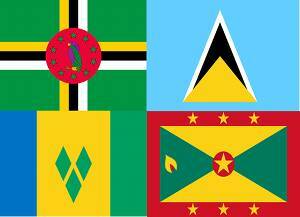 The Facebook page of the host – the Dominica Cricket Association is void of information, in addition to the absence of a website. To make matters worse, there is no media liaison who could be contacted by media personnel. 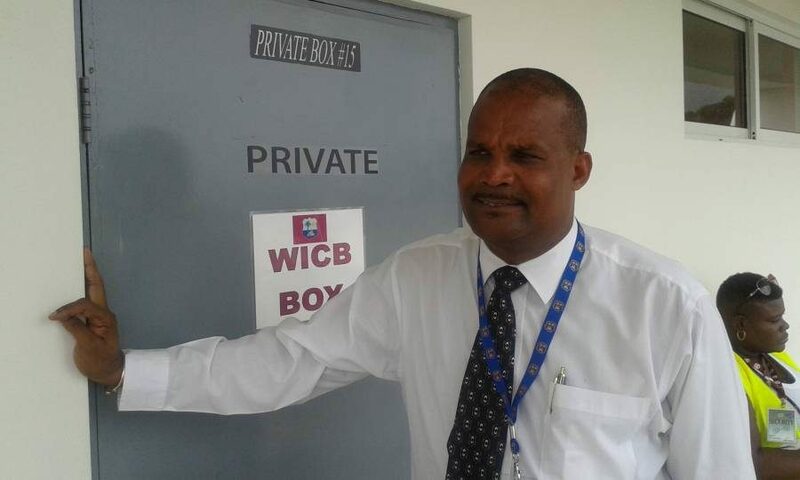 Additionally, the WICBC’s secretariat is located in Dominica, and the Vice-president of the West Indies Cricket Board is Dominican Emmanuel Nanton who is the president of the Windward Islands Cricket Board of Control. While media personnel must make an effort to cover these tournaments, the current state of West Indies cricket is not encouraging to many, so the onus is on the WICBC and its affiliates to come up with marketing strategies for its competitions in an effort towards enticing the private sector to invest. Approaches were made to the WICBC in an effort towards addressing this shortcoming which over the years has become more than just an embarrassing failure. No response was received from the WICBC to those approaches, yet the administrators, beginning with President Nanton strut about like peacocks in the self-belief that all is well. However, despite all of the managerial musical chairs being played — the breast-beating of having made a profit at the end of a tournament or tour, and the browbeating of those who dare challenge the status quo and the old boys club — it is the same old, same old, where media coverage and marketing of Windward Islands cricket is concerned. As the cliché goes the more things change, the more they remain the same.